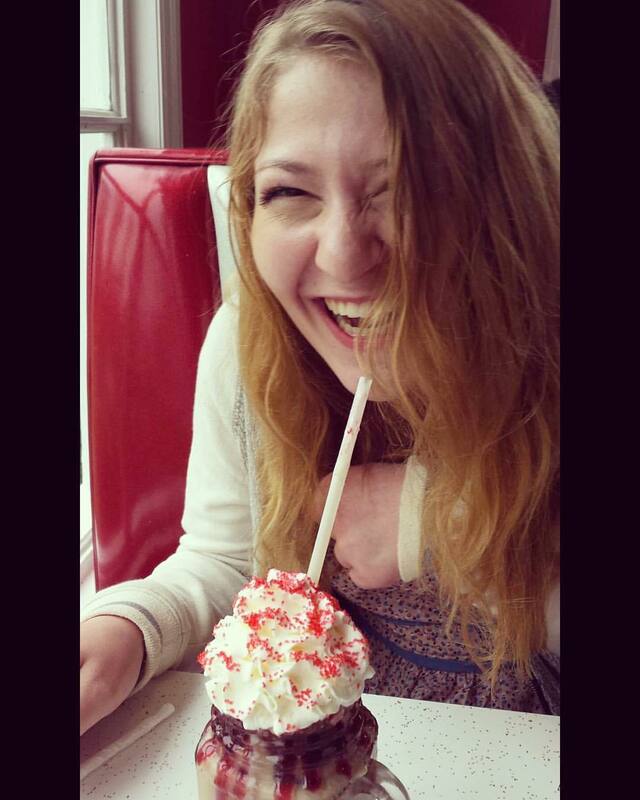 I am twenty-years-old, and I am recovering from an eating disorder. This is a statement I have become quite familiar with. At least three times each day this statement becomes apparent. Maybe it is a statement I have become too comfortable with; I am so close to the words themselves that I may have lost sight of their meaning. Today was a challenging day for me; not just in terms of food, but I met with two professors for office hours, ran a club meeting, and was informed that I upset someone I love. This was an ordinary day riddled with mundane stressors. Most people can listen to music or take a nap to feel better. When I am stressed, however, I tend to skip meals or binge and purge. In high school, I purposefully filled my schedule so I would have no time for lunch. For most of my life, skipping meals was a normal, yet dangerous coping skill. Although I have been in recovery for two years, I have never been able to last longer than three months without purging or restricting. After my stressful day, I am ashamed to say that I had every intention to skip dinner. It was not until I had mentioned how tired I was and someone asked if I could be hungry that I took a step back. Starving would not make Greek easier or my social life less complicated. Despite my eating disorder convincing me that my friends hated me and did not want me to eat, I ate. I ate because one person asked if I had. I ate because I was hungry. I ate because I want to live.